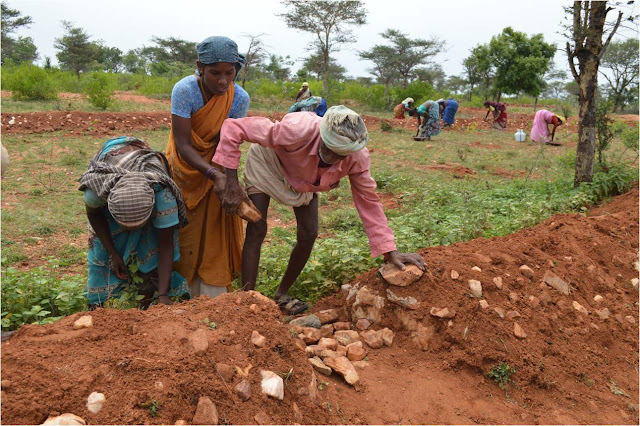 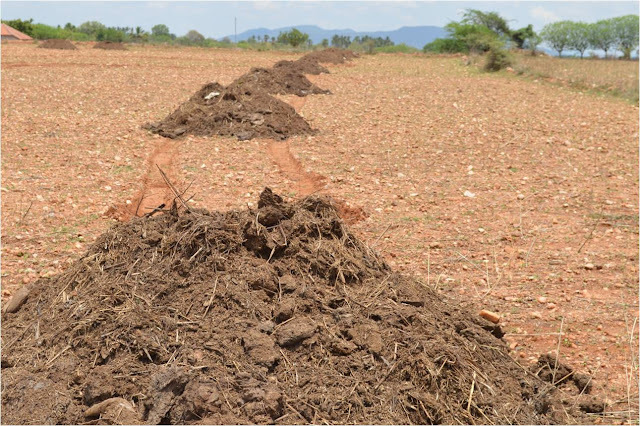 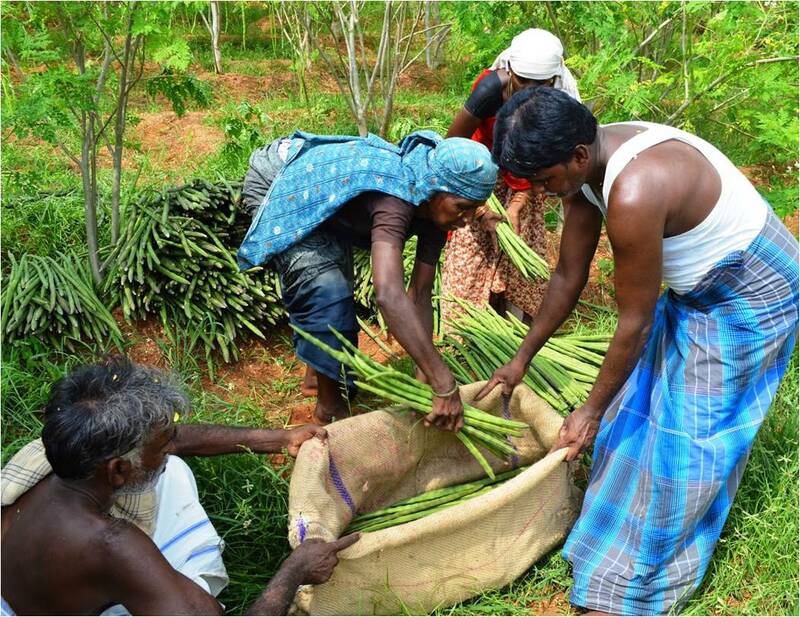 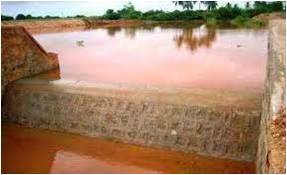 NGO News blog, NewsLine: SEVAI Project :Thottiyapatty and Dasilnaicanoor villagers transformed 412 acres of unproductive land into a self-sufficient Agriculture farm: Supported by Society General through OFI, implemented by SEVAI. 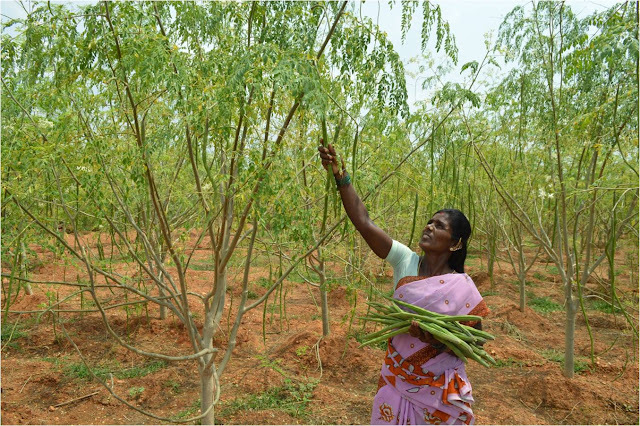 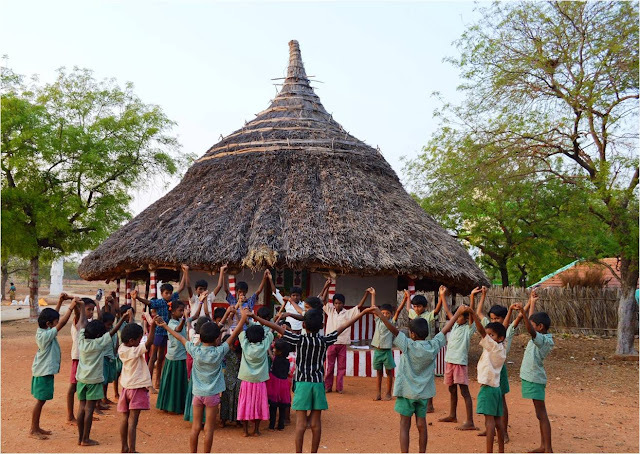 SEVAI Project :Thottiyapatty and Dasilnaicanoor villagers transformed 412 acres of unproductive land into a self-sufficient Agriculture farm: Supported by Society General through OFI, implemented by SEVAI. 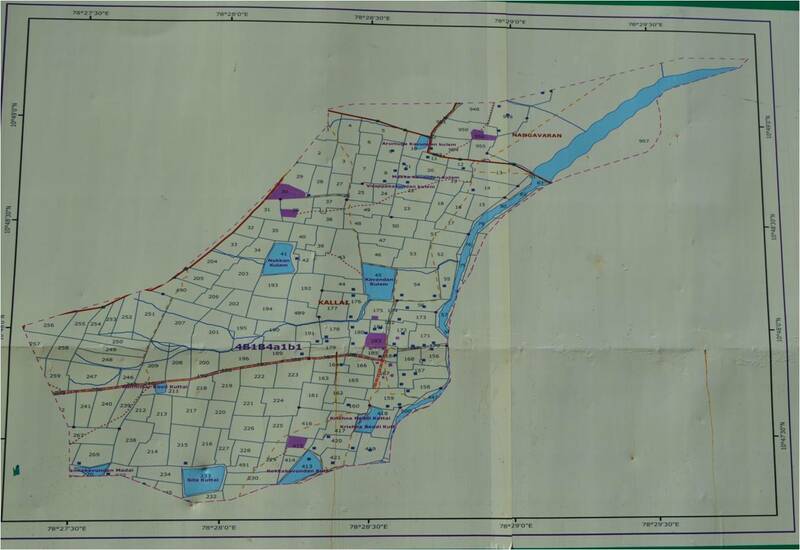 Watershed map for implementation in Thottiyapatty.